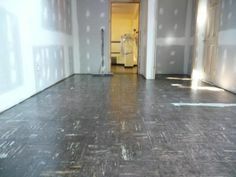 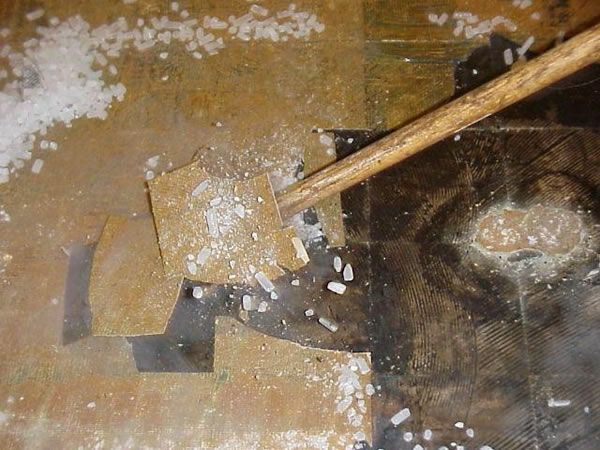 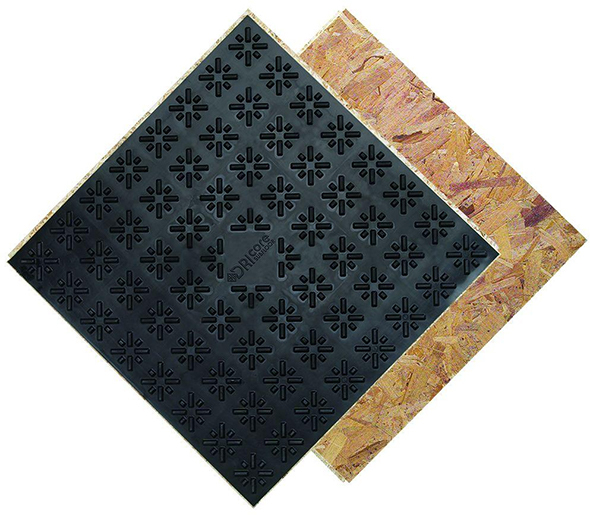 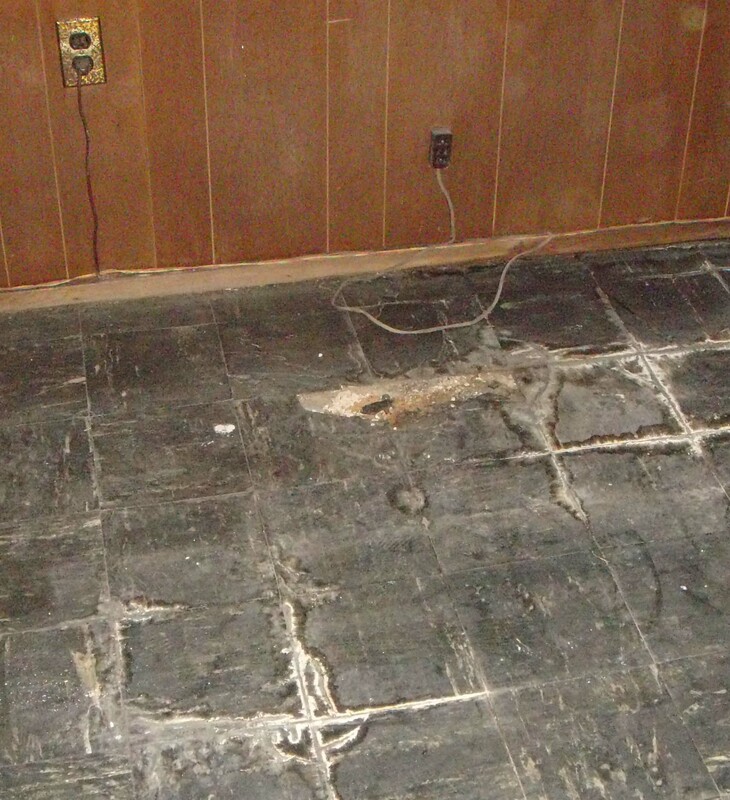 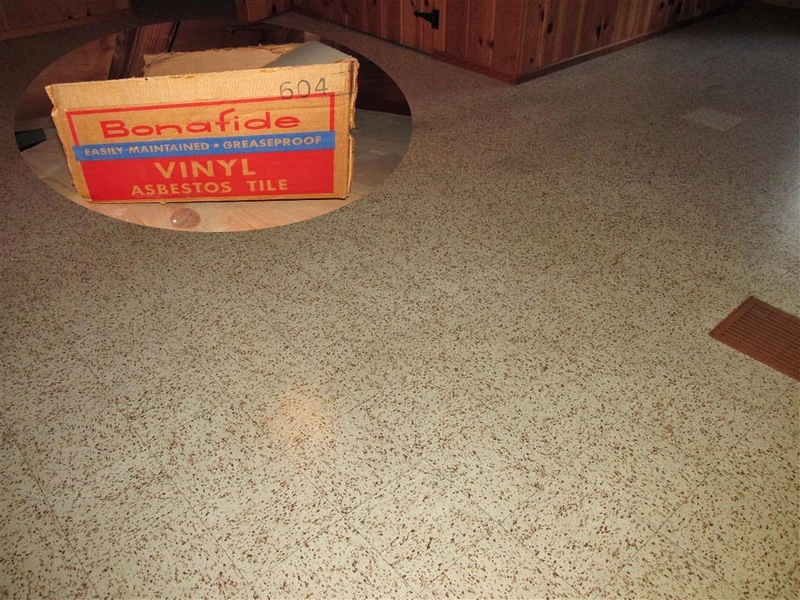 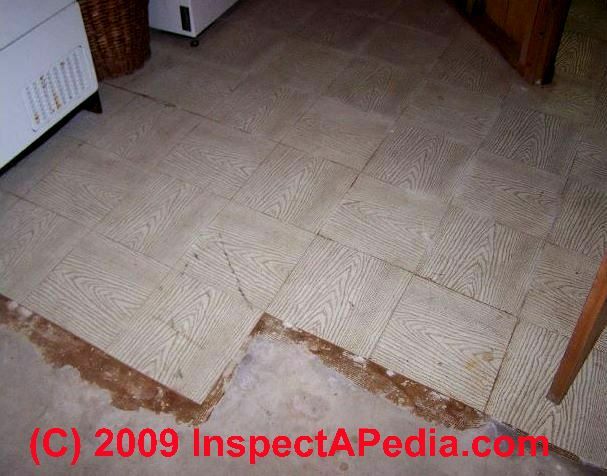 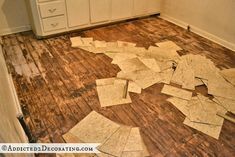 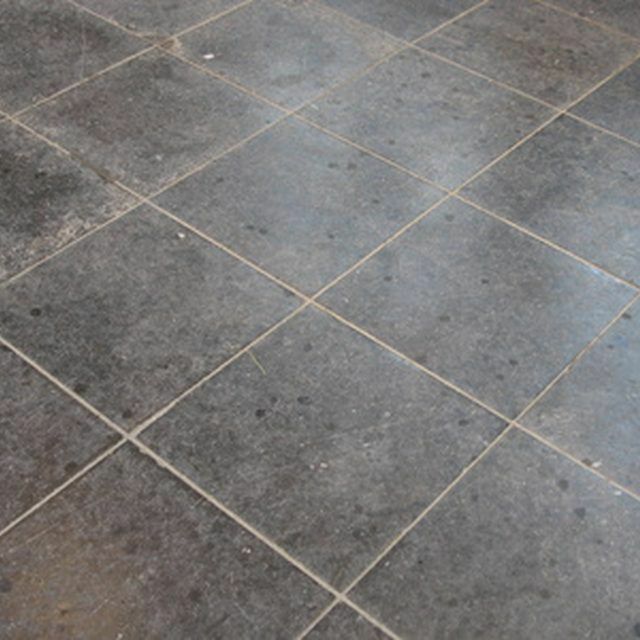 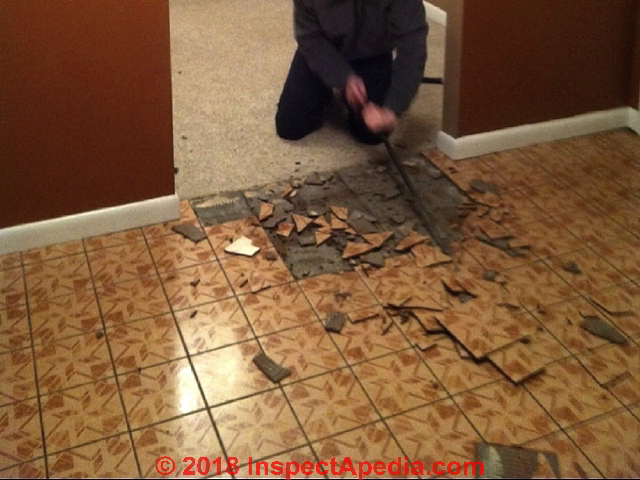 Cover old asbestos tile with new tile or a floating floor. 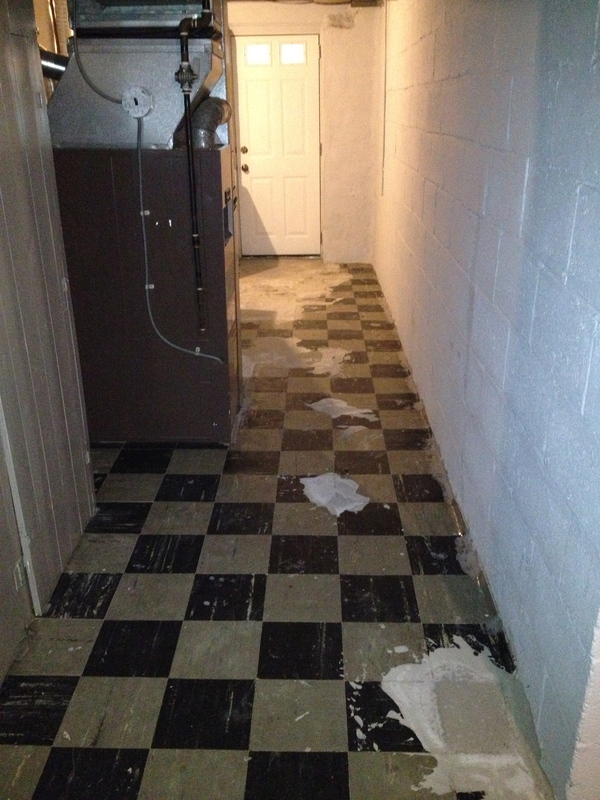 It came in a different sizes such as 6 x6 9 x9 and 12 x12 tiles. 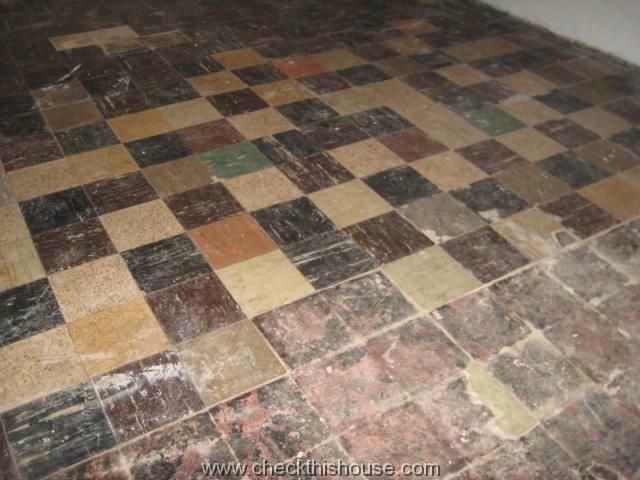 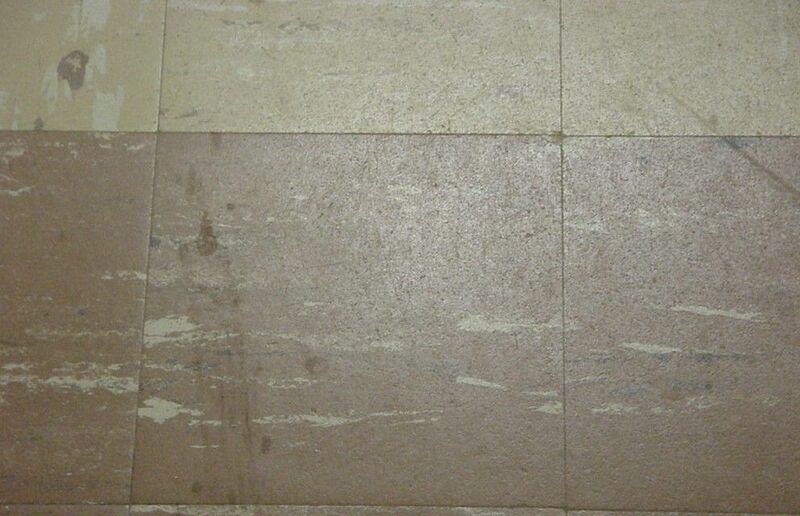 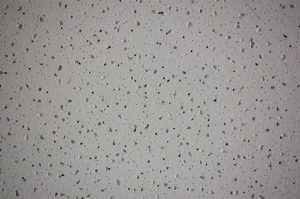 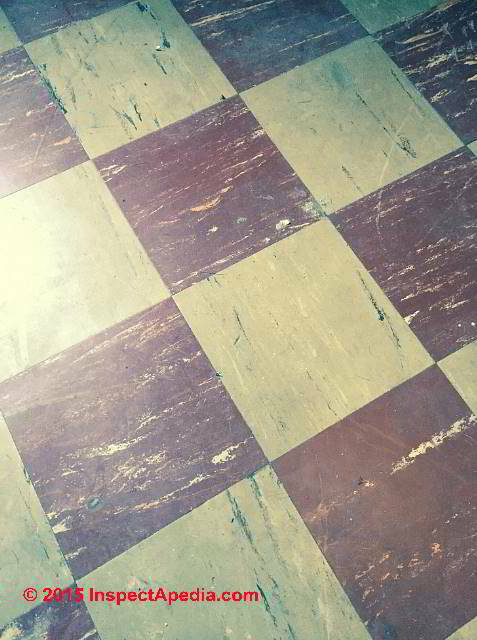 Very common back then were the 9 x9 tiles and were probably vinyl asbestos.